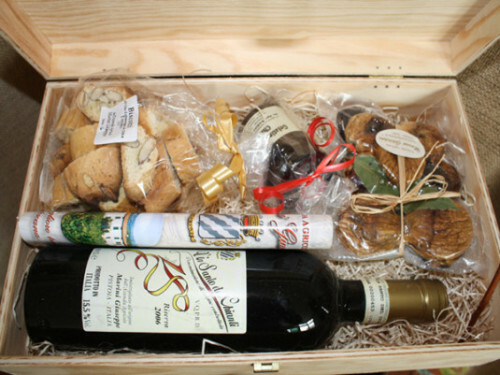 The Azienda Agricola Giuseppe Marini is able to set you up attractive gift boxes that you can customize with your name, through a simple sticker to be applied directly on the package, which will print your name and the phrase greeting you prefer. 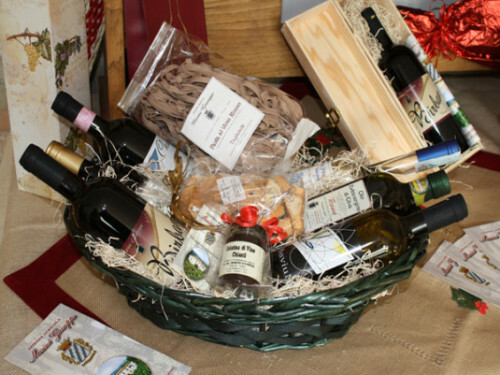 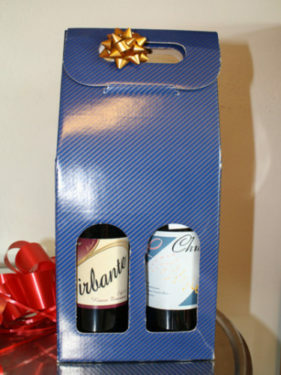 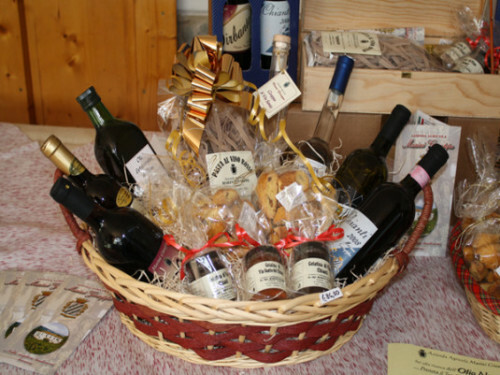 The photos you see are just examples of the many packages that you can prepare with our Wine, Olive Oil, Vin Santo and our Specialty Products. 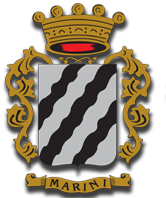 We invite you to contact us for more information.